High School: Todd is a 2001 graduate of Woodmore High School. College: Todd is a 2006 graduate of the University of Toledo. 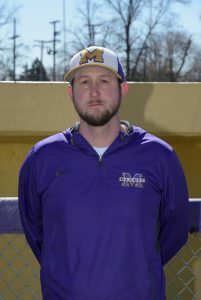 Experience: Todd’s coaching experience include 9 years coaching baseball at Maumee High School and 3 years coaching football at Gateway Middle School. 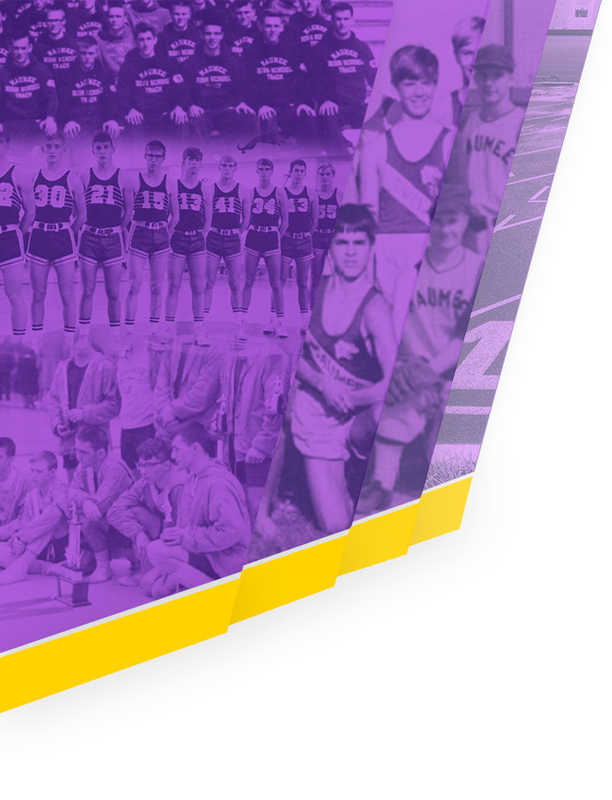 High School: Jeff is a 1986 graduate of Maumee High School. College: In 1990, Jeff received a Bachelor of Science degree in Education from Ohio University. 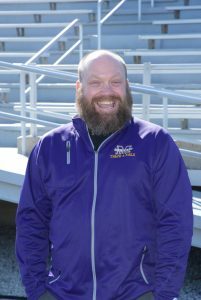 Experience: Jeff’s experience includes 16 years of coaching wrestling, 6 years of coaching football, and 6 years of coaching baseball. Family: Jeff is married to wife Laura (‘86). They have 2 children, Jeff (‘15) and Megan (‘17). 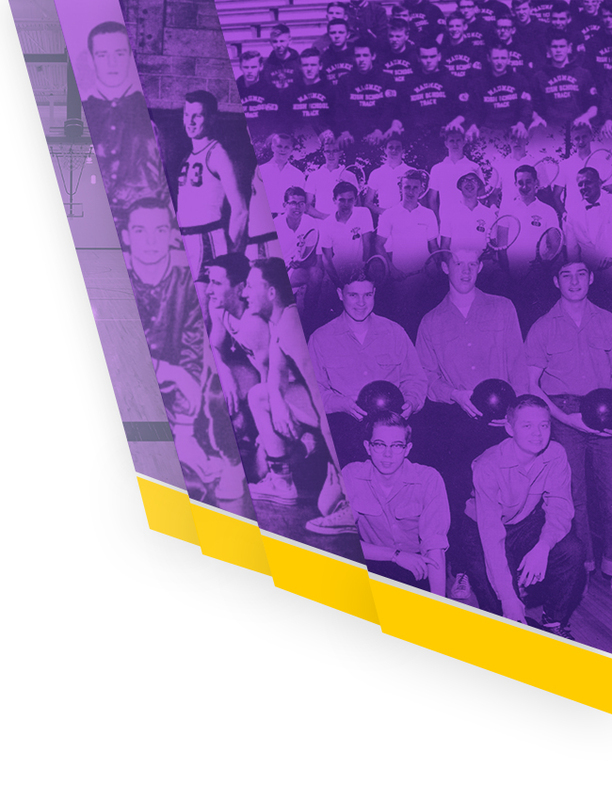 High School: Buzz is a 1973 graduate of Maumee High School. He played football, basketball, and baseball for all 4 years and earned 7 varsity letters. College: Buzz attended the University of Toledo where he played football for 1 year. 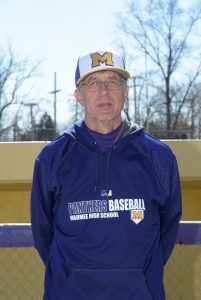 Experience: Buzz has been coaching baseball the past 19 years at MHS. He also has coached 12 years of basketball at Gateway Middle School. Family: Buzz is married and has 2 sons (1 deceased) and 2 granddaughters. High School: Brian is a 1989 graduate of Anthony Wayne High School. He was NLL 1st Team in his junior and senior year. What sport(s)? 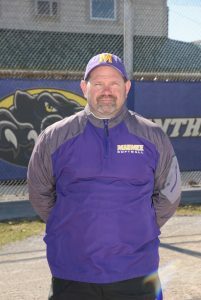 Experience: Brian has 13 years of softball coaching experience. Family: Brian has been married for 27 years. He has a 27 year old daughter and a 24 year old son. High School: Stephanie is a 2011 graduate of Whitmer High School. Stephanie was a 4-year letterwinner in softball and soccer. She earned 1st Team All City League in 2010 & 2011 and was 2nd Team All District in 2010. College: Stephanie started her college career at Ohio State University (2011-2012). She then transferred to the University of Toledo (2013-2016). 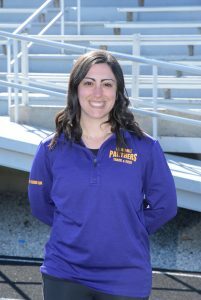 Experience: Stephanie’s coaching experience include 2 years with Maumee High School, 1 year at St. Ursula, and 2 years at Whitmer through summer leagues and their middle school program. 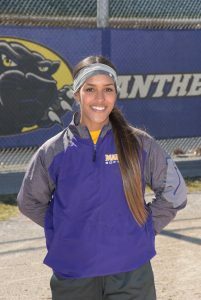 High School: Mareshah is a 2011 graduate of Maumee High School. 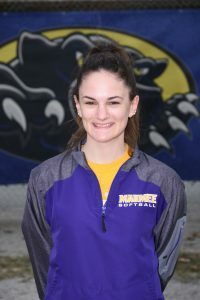 College: Mareshah started her softball career at Owens Community College, where she graduated from in 2013. She continued her softball college career at the University of Toledo and graduated in 2015. 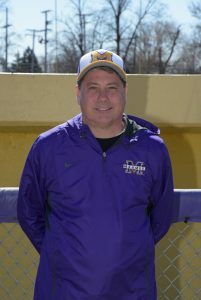 Experience: This is Mareshah’s 4th year coaching at Maumee. High School: Emily is a 2011 graduate of Anthony Wayne High School. Emily earned All-State Honors in softball. College: Emily is a 2015 graduate of the University of Toledo. 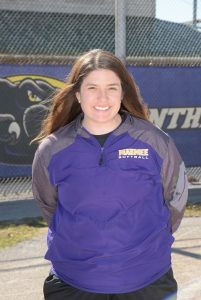 Experience: Emily’s softball coaching experience include 2 years as Maumee varsity softball assistant coach, 1 year as Maumee JV softball assistant coach, and 4 years as Perrysburg JV softball coach. 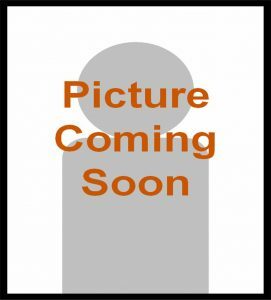 High School: Teddy is a graduate of Perrysburg High School. Teddy’s playing experience includes playing number 2 singles at Perrysburg HS and earning multiple league honors. College: Teddy is a 2013 graduate of the University of Toledo. 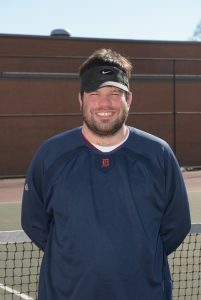 Experience: Teddy’s coaching experience includes Waite Varsity Girls Tennis coach 2013-2018, (two time City Champion, two time City Runner–Up), Northwest Ohio High School Tennis Coach of the Year in 2016, Southview Varsity Boys Tennis Assistant Coach in 2018, Waite Boys Varsity Basketball Assistant Coach from 2013-2018, and Rossford Boys 7th grade Basketball Coach 2018-2019. 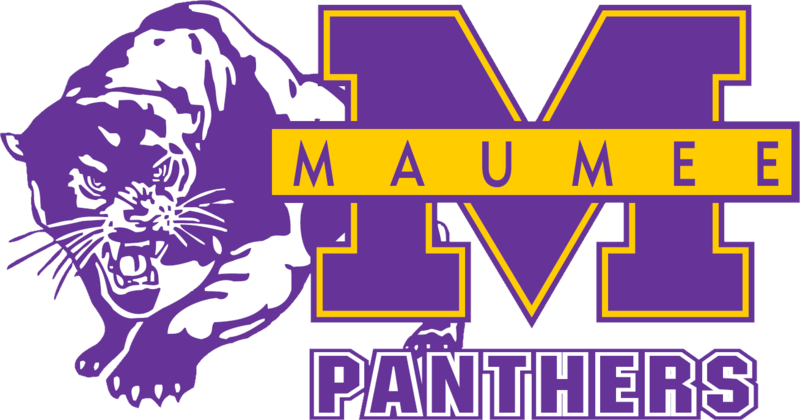 High School: Brian is a 1990 graduate of Maumee High School. Brian was selected as team co-captain for football as a senior. He received many league honors during his football career. As a junior, Brian was selected to First Team football All-Northern Lakes League as a linebacker. He followed this accomplishment as a senior earning All-NLL as both a linebacker and running back. Brian was also selected as the Northern Lakes League Defensive Player of the Year. Brian also received district mention as First Team All-District as a running back and state mention as honorable mention All-Ohio. Additionally, Brian was named the Catholic Youth Organization (CYO) Athlete of the Year as well as team Most Valuable Player as a senior. He had over 300 career tackles and rushed for over 1,200 yards as a senior. Brian was selected team captain for wrestling as both a junior and senior. He concluded his wrestling career at Maumee as two-time Northern Lakes League champion and as a three-time district qualifier. Brian also received the Coach’s Award as a senior. Additionally, Brian was listed as one of Ohio’s “Top Twenty” wrestlers as a senior. 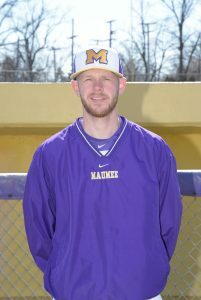 Brian’s abilities were also recognized as a student and classmate at Maumee High School. He was elected Class Vice-President as a junior and Class President as a senior. Brian received All-NLL Academic recognition for both football and wrestling. He was also a recipient of the Thomas G. Kreitner Award and a Boosters Scholarship Award. High School: Holly is a 2005 graduate of Maumee High School. College: Holly graduated from Bowling Green State University in 2009 receiving a Bachelor’s Degree in AYA Math Education and in 2016 received a Master’s Degree in Curriculum & Teaching. 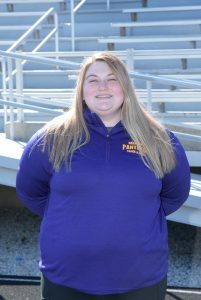 Experience: Holly’s coaching experience includes 4 years as assistant track coach at MHS, 4 years as Maumee varsity girls soccer coach, and 2 years as varsity girls soccer assistant coach at Springfield (Dayton). Family: Holly is married to Byron. They have 2 dogs named Henrik and Bruno. 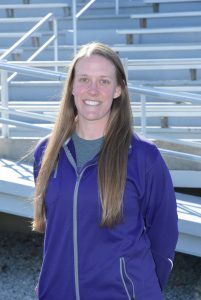 Experience: This is Sara’s first year as the assistant distance track coach. High School: Kate is a 2009 graduate of Maumee High School. College: Kate is a 2013 graduate of Denison University. Dr. Karchner just received her PhD at the University of Michigan. 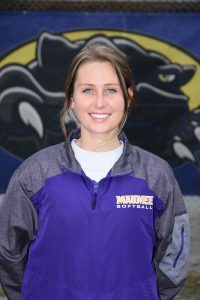 Experience: This is Kate’s first year coaching at the varsity level. Family: Kate is married to Brendan (‘09 grad). Their dog Nellie is also a Panther Fan! 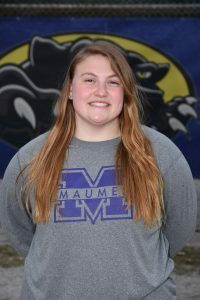 High School: Morgan is a 2017 graduate of Maumee High School. She was a member of the National Honor Society and received her Honors Diploma. College: Morgan is currently attending the University of Findlay for Diagnostic Medical Sonography. Experience: This is Morgan’s first year coaching at the varsity level. Morgan’s family is very involved in sports and she wanted to give back and coach alongside her dad. Family: Parent Brian (‘90 grad and Track & Field Head Coach); sister Chloe (‘18 grad).